We often don’t even know our neighbors names and are content with an occasional wave from a distance. All the while we are neglecting our calling by Jesus to love our neighbor. Sure, our “neighbors” can be anyone we share the planet with. But what if Jesus really means for us to love those in closest proximity first and foremost? A few years ago I noticed my across-the-street neighbor’s yard was in decline. The leaves were pilling up. They are an older couple I would frequently see walking their dogs. But it had been a while since I had seen them out and about. Then one day my next door neighbor told me the lady had been struggling with breast cancer and was undergoing treatments. I felt like such a jerk! Here I was in direct proximity to serve them, but was sitting comfortably across the street while my neighbor was struggling. My wife and I were convicted by our international friend’s comments and many instances like these. We began to make some changes in our lives to reorient ourselves to making ourselves available to our neighbors. In 2014 we launched out to plant a new church in the growing Redland community-- focused on blessing and reaching neighbors. We experimented with an ice cream social in the front yard. Our kids walked down the street delivering invitations for the following Saturday. And even though it was an unusually cold spring day, neighbors came! We watched as neighbors who have lived on the same street for 15 years met each other for the first time. Then a few months later we hosted a block party in our yard with some music, hot dogs, and an inflatable for the kids. Our neighbors loved it and asked when we would could do another. We began to make it a habit to learn the names of all our neighbors within a few houses of ours. We posted them in a place so we could remember to pray for them. I make it a spiritual discipline when doing yard work to turn off the lawn mower when a neighbor is walking by and say hello. My wife attends HOA meetings and I eventually joined our volunteer fire department (check out the excellent book, “The Art of Neighboring” for more ideas). All of this is not some strategy to build our church, but to really live out the call of Jesus to love our neighbors. In the process WE have been transformed. Unfortunately it is all to often that we only think about our neighbors when something bad happens. We may notice the ambulance in the driveway or even see our own street on the news. Recently our community was devastated by a murder/suicide of a school teacher and a precious young lady. As if often the case, many neighbors never knew anything was wrong. But it was a neighbor’s house that one of the young girl’s ran to in order to call 911. That call certainly saved additional lives. Could your home be a place of refuge for struggling neighbors? Is there someone suffering on your street that God may have you in the perfect position to serve? I’m sure there probably is. But how will you serve them if you don’t know them? The greater question is, “Will we rise to the call to love our neighbor as ourself?” When we do, entire communities are transformed. 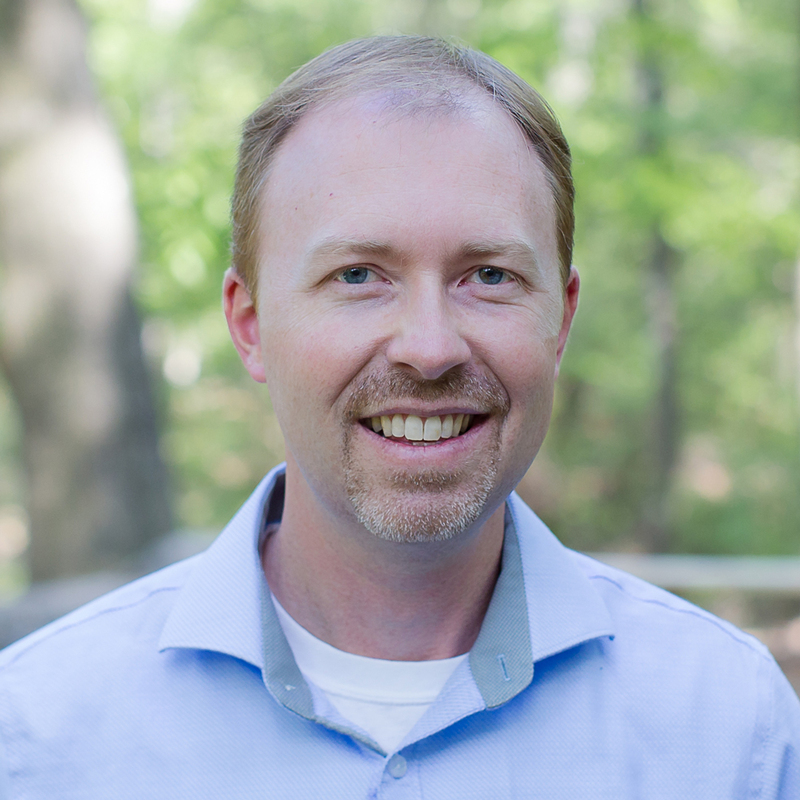 Wes Gunn is head pastor of Redland Hills Church in Wetumpka, Alabama. Read 347 times	| Like this? Tweet it to your followers!